Mt. Bethel UMC has generously provided in-kind office space for nearly 20 years, as well as annual missions grants and volunteer referrals. Angel Tree Ministries provides camper and family referrals to populate our program continuum, as well as providing annual camper scholarships and expertise on children of inmates. Camp Twin Lakes serves as our host and partner for our overnight camping programs, including two sessions of Camp Hope and up to four overnight retreats per year. Jackson Healthcare, the most active supporter of our Interns4Tomorrow program, hosts dozens of Kidz2Leaders students in work experiences throughout the past decade, and for providing generous financial support along the way. 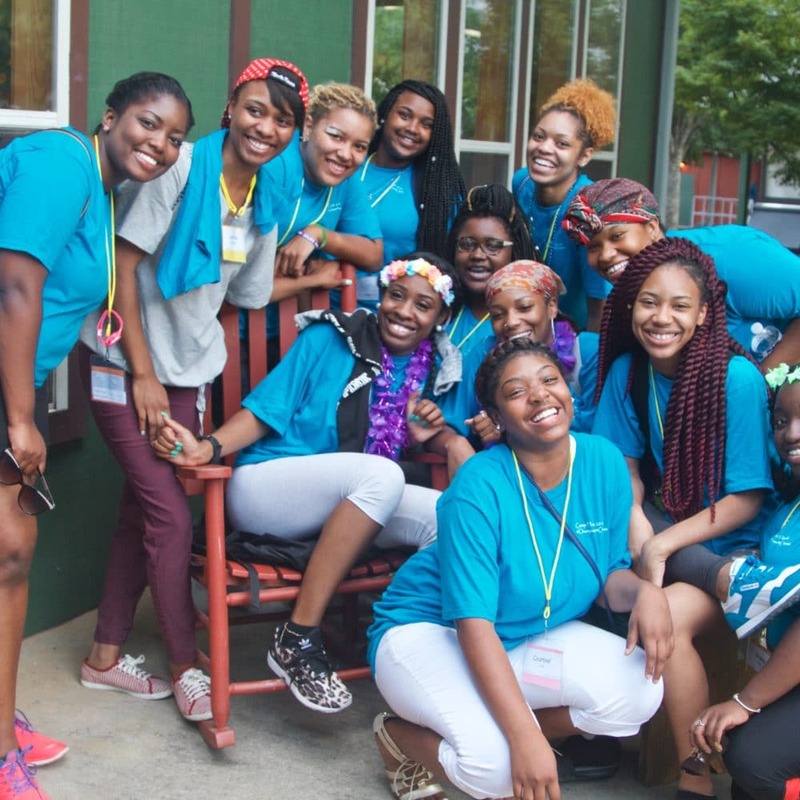 ColorChrome Atlanta has been a long-term partner of Kidz2Leaders and Camp Hope, faithfully providing hundreds of photos from camp that are given to each camper to take home and share with their families. In addition, they have generously designed and produced our new Kidz2Leaders and Camp Hope banners and signs utilizing our updated logos, eliminating hundreds of dollars in expense to our organization.